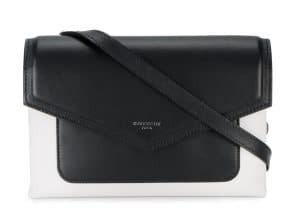 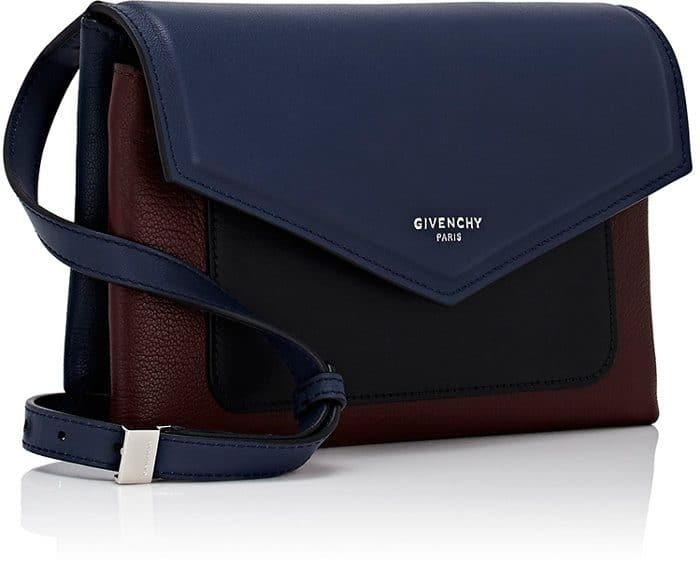 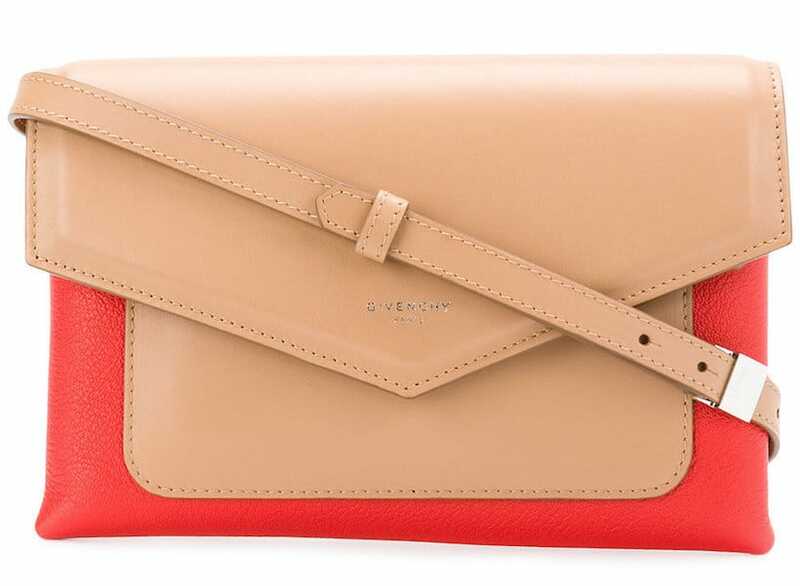 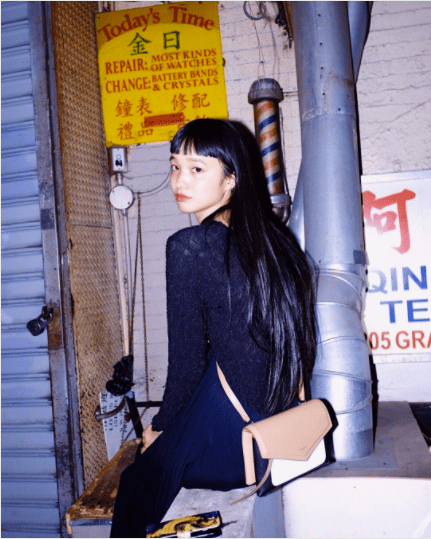 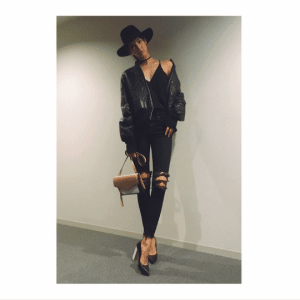 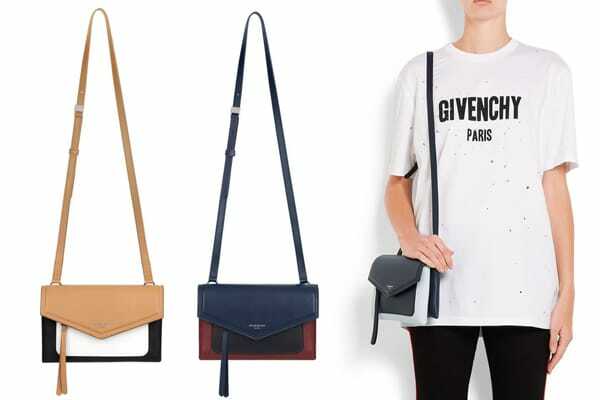 Introducing the Givenchy Duetto Crossbody Bag. 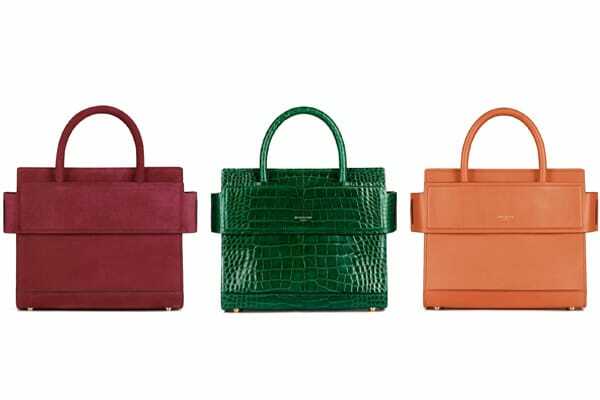 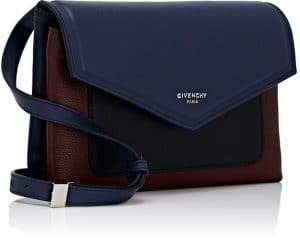 Givenchy’s newest compact bag is part of their Pre-Fall 2017 Collection. 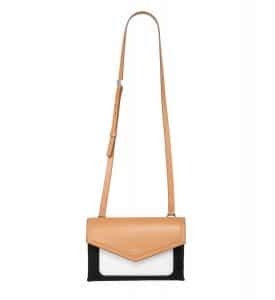 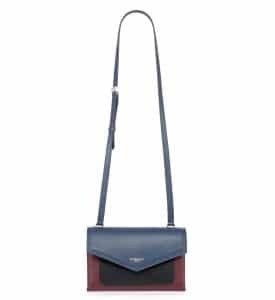 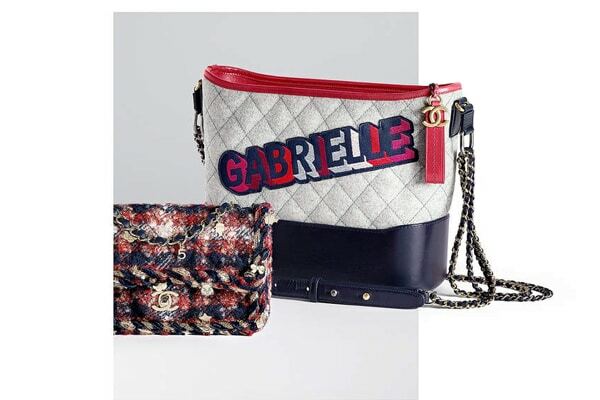 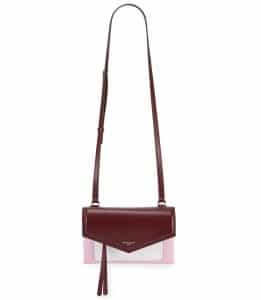 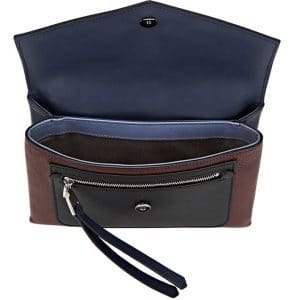 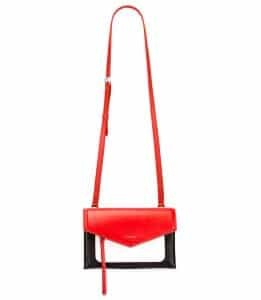 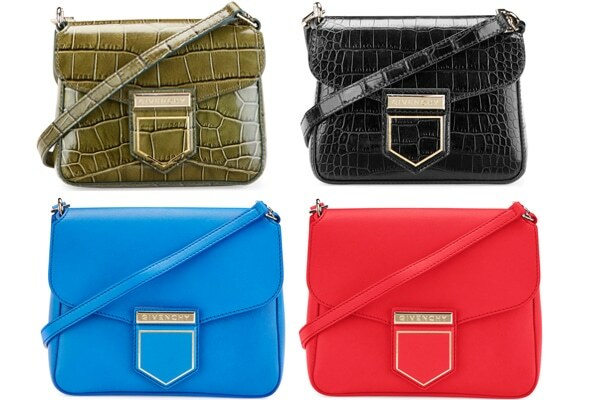 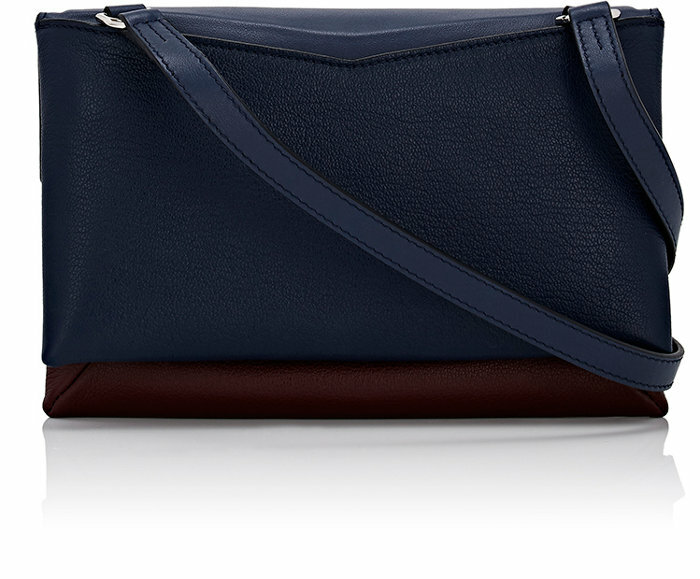 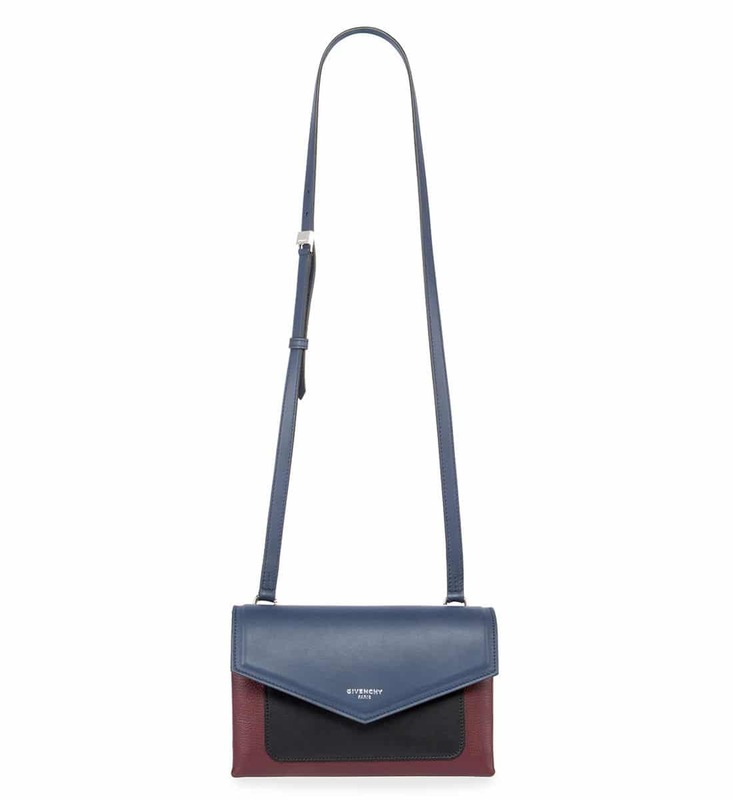 The colorblock crossbody bag features an envelope flap top that has a zip pocket beneath with a tassel pull. 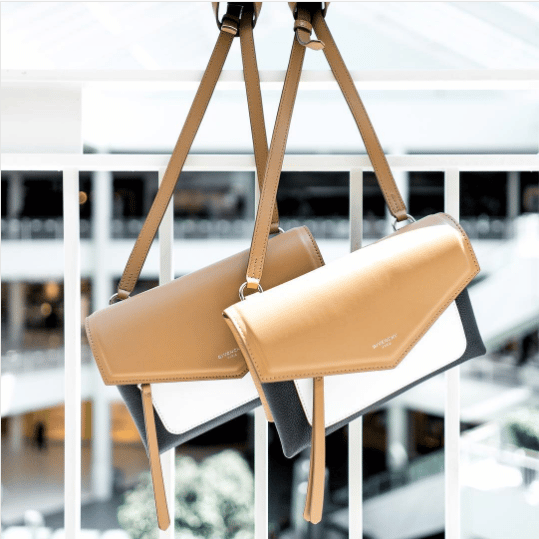 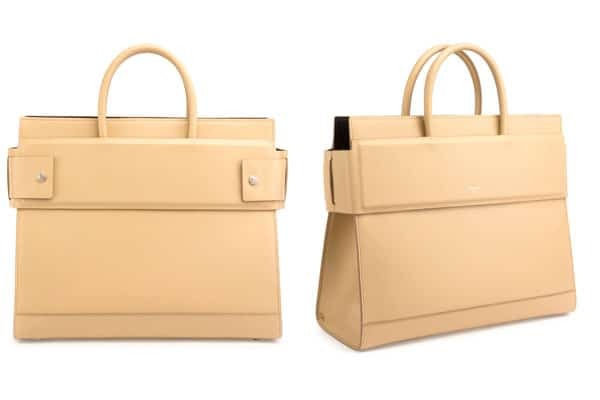 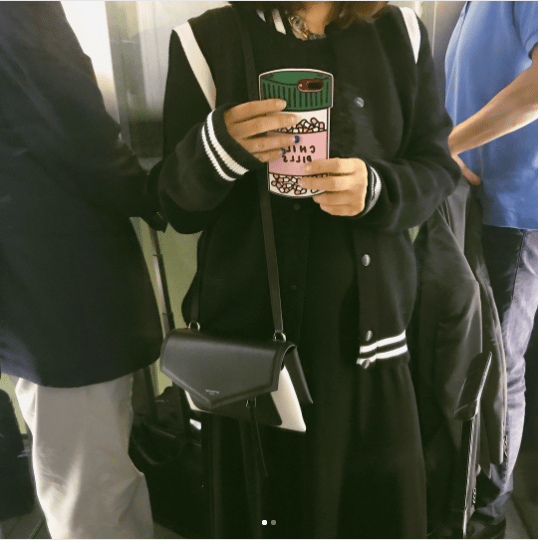 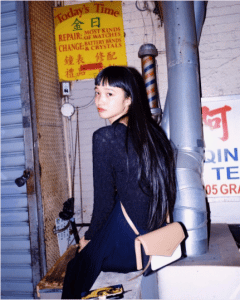 The bag has gusseted sides, as it has a two-compartment interior. It has a cotton lining with one slip pocket and one zip pocket. It has an adjustable flat leather strap. The Duetto comes in a variety of colors and perfect to use from day to night.